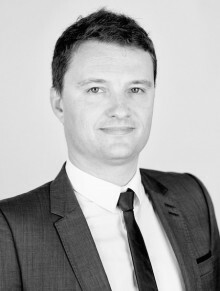 Sven is an Employment law practice partner at ALTIUS and heads the Sports Law Practice. He has extensive experience in sport litigation and arbitration and is recognised by legal directories as a leading practitioner in sports law, topic on which he regularly speaks and writes. Chambers Europe praises Sven for his availability and ability to think outside the box. He advises players, clubs and governing bodies on contentious and day-to-day matters in the Sports Industry. Sven is also a member of the international lawyers’ association in football law (A.I.A.F. ).